What's to become of class time? What game mechanics belong in courses? 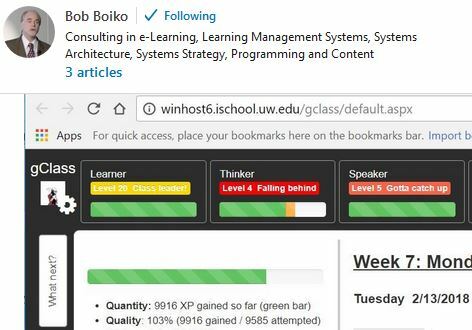 Bob Boiko is ahead of the curve in development for Learning Management Systems, and an essential voice of the cutting edge. 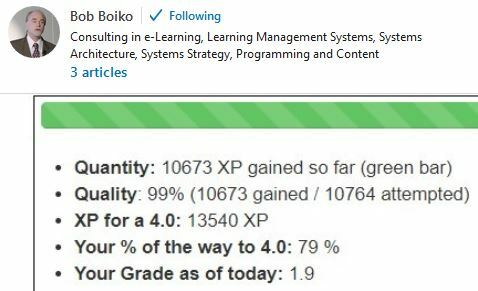 He invents and implements new techniques in areas gamification, flipping, learning scaffolds, techno-pedagogical areas such as automated evaluation, social education, and synchronous/asynchronous mixing. 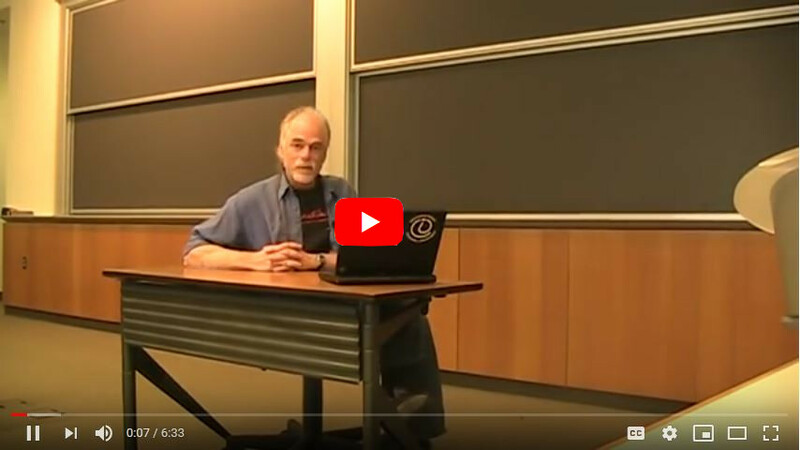 Bob Boiko is a very experienced presenter and workshop host. Get your team hyped about pedagogy with teaching sessions and briefs about the latest technology. Bob has been designing systems for 30 years. Bring him in to help you figure out and specify what you need in a system. 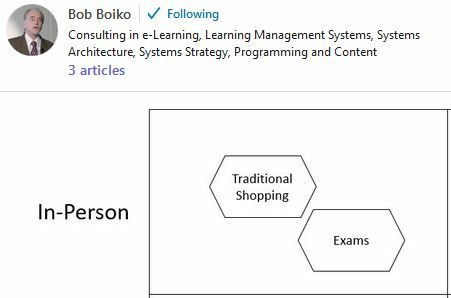 Not only does Bob Boiko have experience running software development teams, he has built entire learning systems by himself. Let him lead your effort to create the system that will most benefit your team. Founder and President of Metatorial Services Inc. Bob is an extremely skilled analyst, facilitator, teacher, designer, and architect. He has sat on large scale development advisory boards, and received the - 2005 EContent 100 - Award for leadership in the content management industry. He is now a faculty member of the University of Washington Information School.